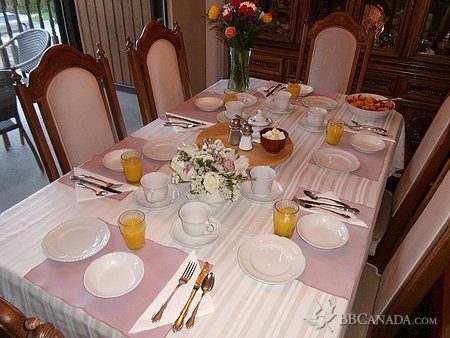 Mountain Bed & Breakfast is a clean, peaceful, traditional home in a very quiet neighbourhood. 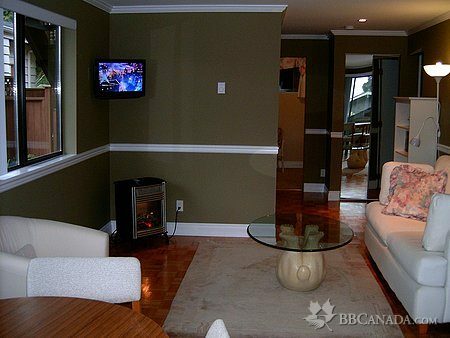 Come and experience warm hospitality, home baking and delicious gourmet and vegetarian breakfast served in the dining room while you take in the beautiful view of downtown Vancouver. 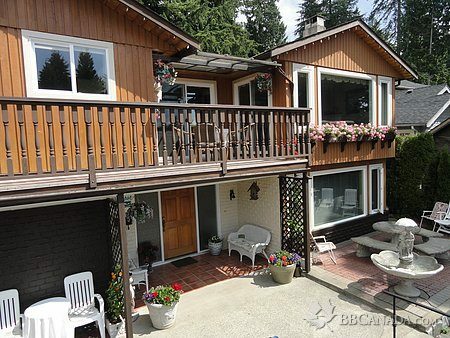 We are close to beautifull tourist attractions, including Capilano Canyon and Grouse Mountain. Lynn Canyon with suspension bridge, Stanley Park, Aquarium. Close to public transit. Open year round. 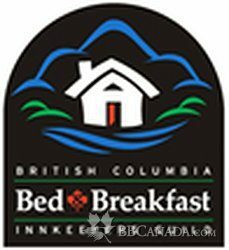 Approved by Tourism B.C. Mountain biking trails close, bike storage provided.